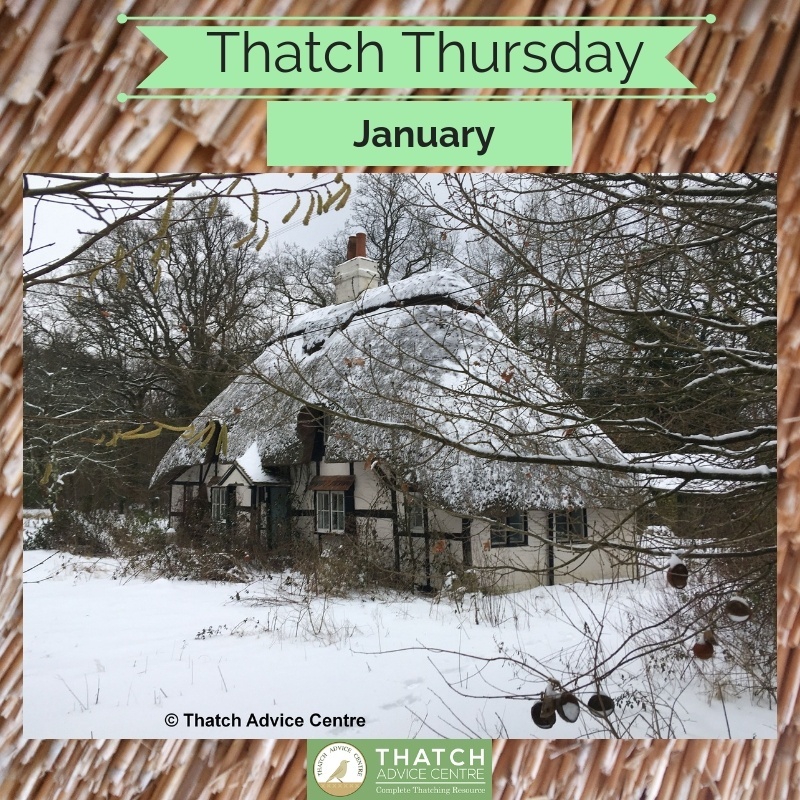 Our Thatch Thursdays January 2019. 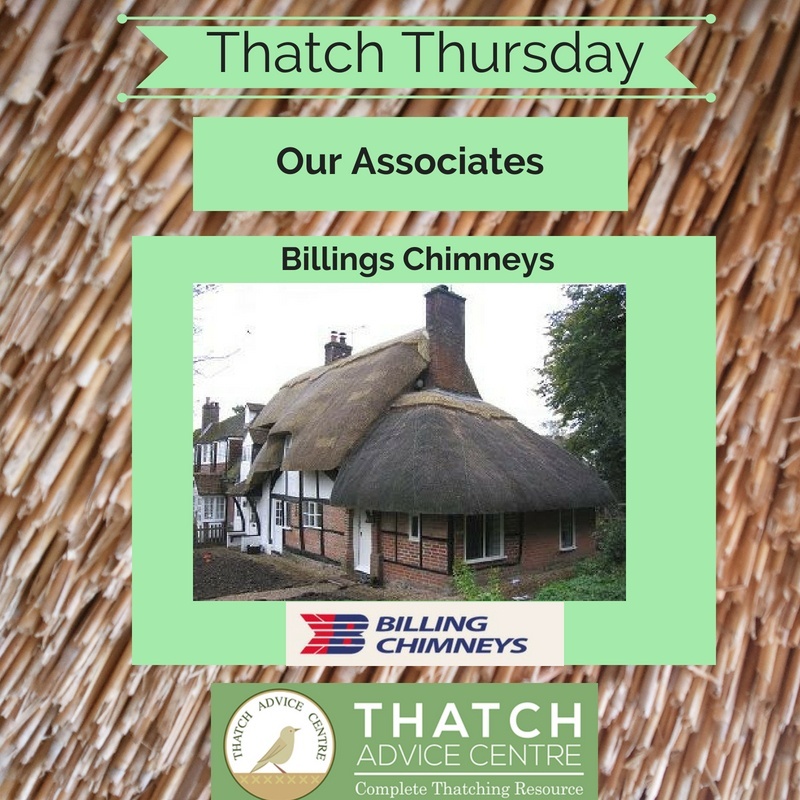 Here are this months selection of Snowy Thatch Thursdays, Thatch Question and Answers and Associates –Billing Chimney and Flue Services. 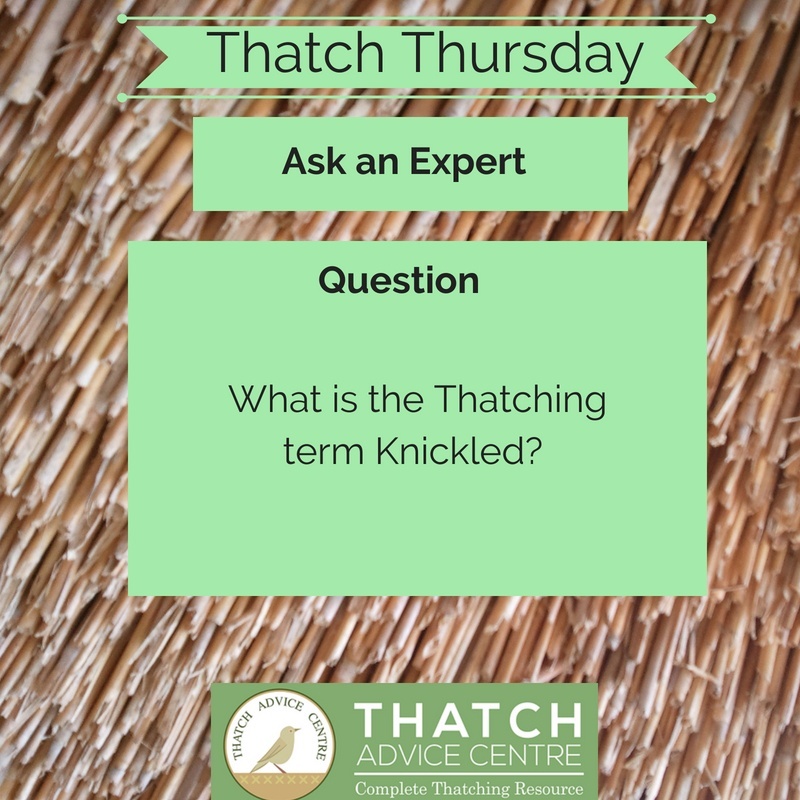 What is the Thatching term Knickled? Knickled is a cereal crop that has been flattened or laid by the wind/rain or unable to support the weight of the grain. We love snow and January 2019 brought us Snow and how beautiful it was!